» Listings » Non-Asset Based Logistics Providers » Allfresch Logistics Ltd. Located in Shropshire, Allfresch Logistics are a full service transport logistics and supply chain management company. 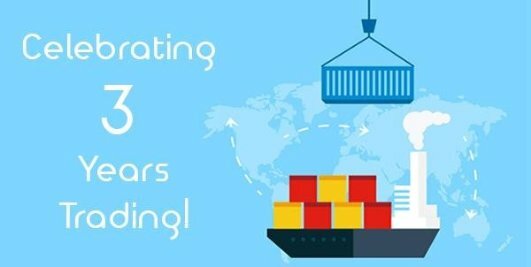 With a combined experience of 20 years in the logistics industry our expert team work hard to meet all of our customer’s needs regardless of whether that customer is an individual or a large corporation. With extensive knowledge and contacts with in the shipping and food industries, Allfresch Logistics can offer a full freight management service from farm to market. We are able to source products, ensure full QC control and ship your products with full visibility. Allfresch work directly with carriers and large freight forwarders to ensure the very best schedules for fresh produce and competitive freight rates which are generally agreed with a fixed rate to cover seasonality and volume. It is our mission to deliver a global service at a local level and providing our customers with a solution that has been tailored to their needs.